›Carolines Treasures BB9956DS66 Cane Corso Fall Wall or Door Hanging Prints, 6 x 6 in. 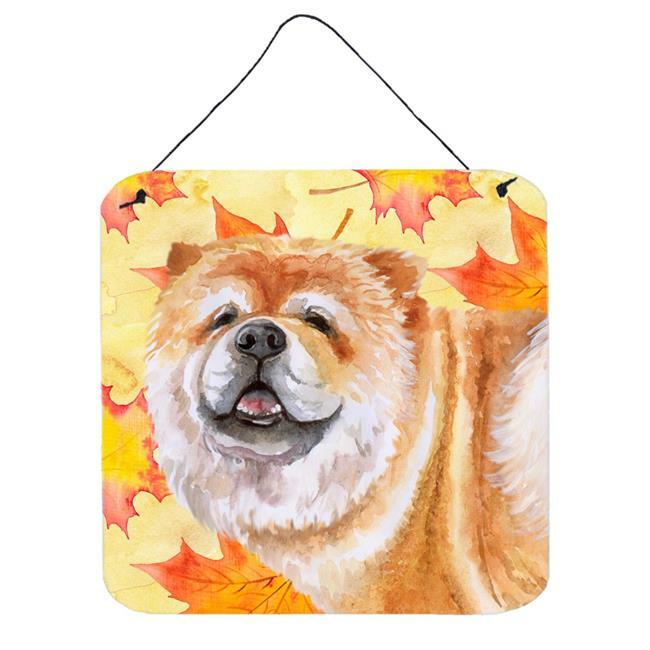 Carolines Treasures BB9956DS66 Cane Corso Fall Wall or Door Hanging Prints, 6 x 6 in. Indoor or Outdoor Aluminum artwork prints will add a special touch to your kitchen, bath, front door, outdoor patio or any special place. This item will take direct sun for a while before it starts to fade.